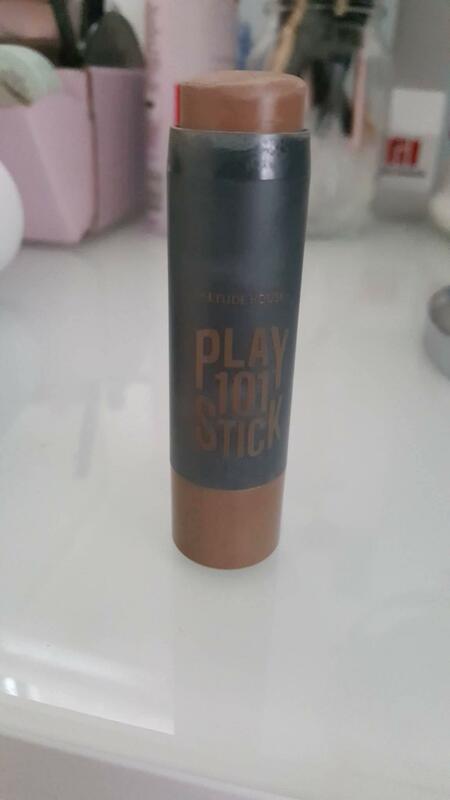 Radiant your Skin Care with the [Etude House] Play 101 Stick Multi Color #18 (Chocolate Shading)! we aim to provide you best korean products to take good care of your skin, including Cosmetics, Makeup, Face Makeup. Hydra Face Makeup online. 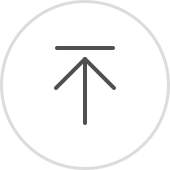 Dal…@yahoo.com This product helps me achieve the v-line look. It helps make my face a smaller with it on and nicely blended it. I really like and enjoy this product. Perfect for that make up magic. 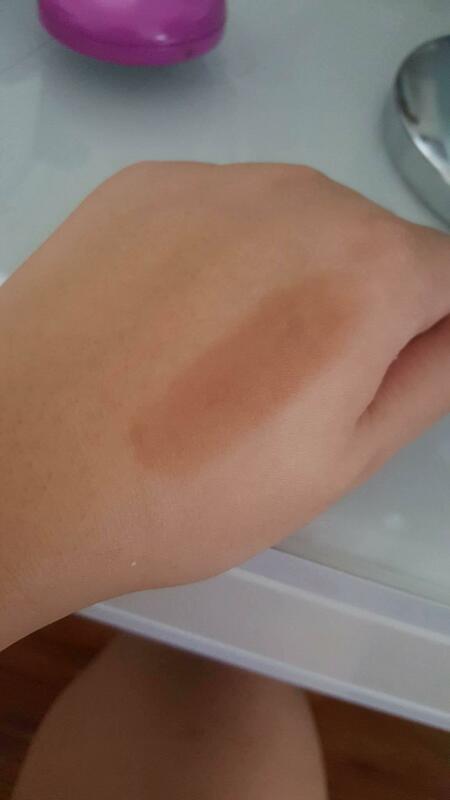 although this was a new shade and I though that it would be darker than it was in the pic online, it's just about the same shade as any medium contour shader and it did not really last long on the skin. 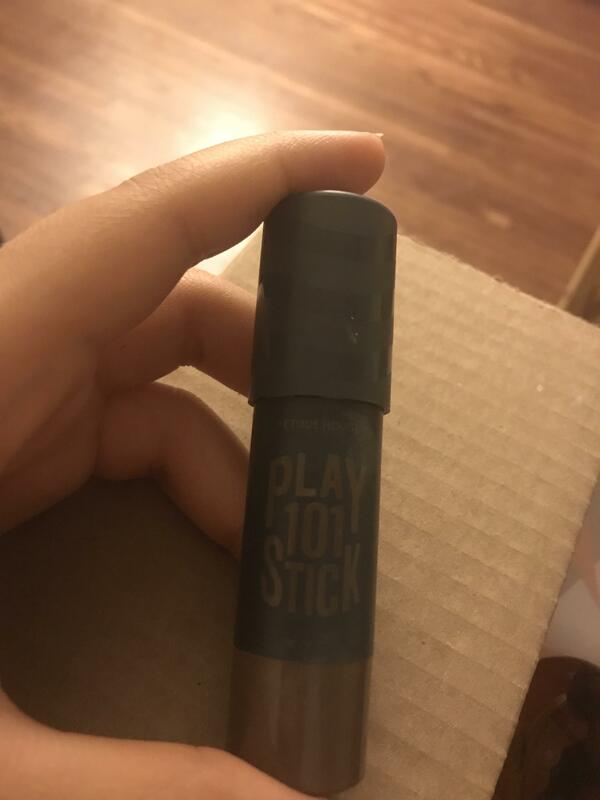 I'm a shade 23 and after blending it out the pigment seemed to vanish. However it looks good after building up layers and is a natural color on the skin.